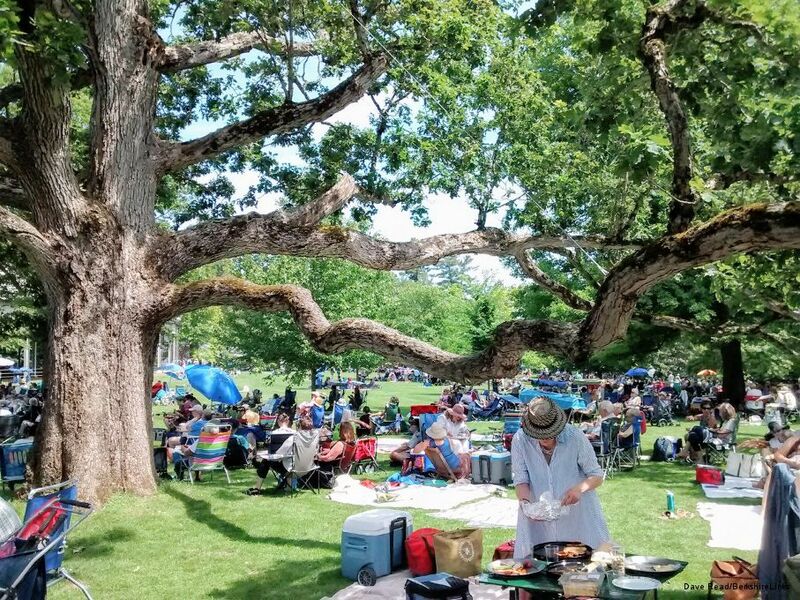 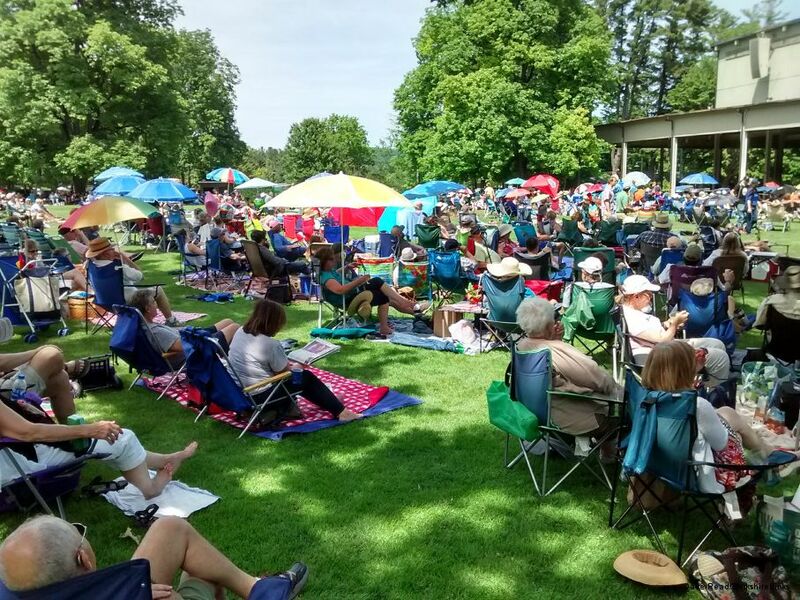 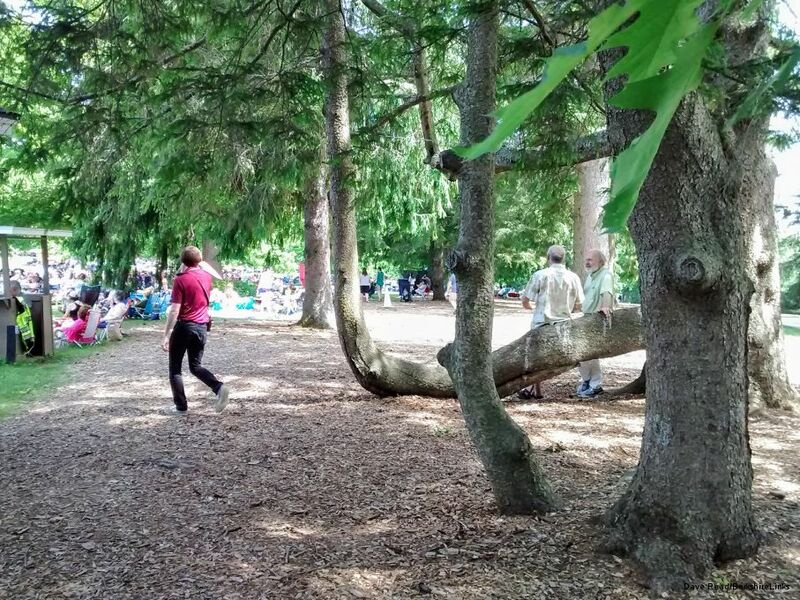 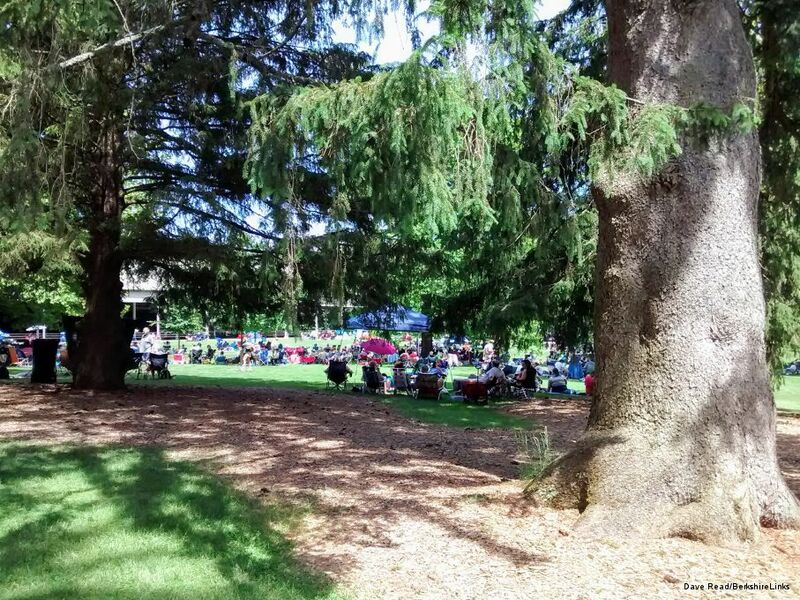 Tanglewood schedules present an embarrassment of riches, putting us at risk of fun-overload, which is as dangerous as second-helpings of pecan pie at Thanksgiving. 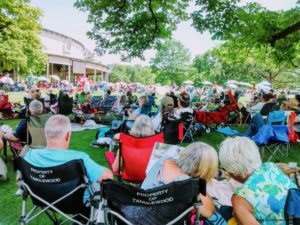 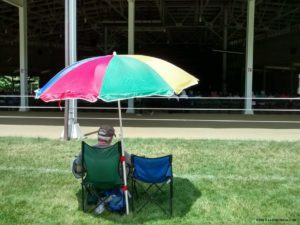 Having covered Tanglewood since the Clinton Administration, we know enough to moderate, not overbook, and to look closely at the lineup so as to avoid regret. 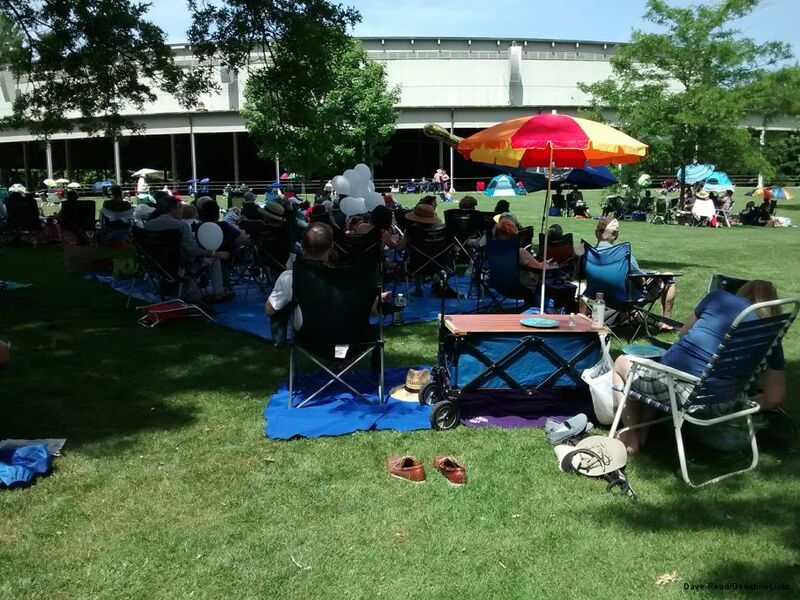 The Boston Symphony Orchestra has listed 15 concerts on the 2018 Popular Artist calendar before Maestro Andris Nelsons opens the BSO’s Tanglewood season on July 6. 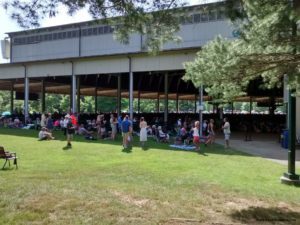 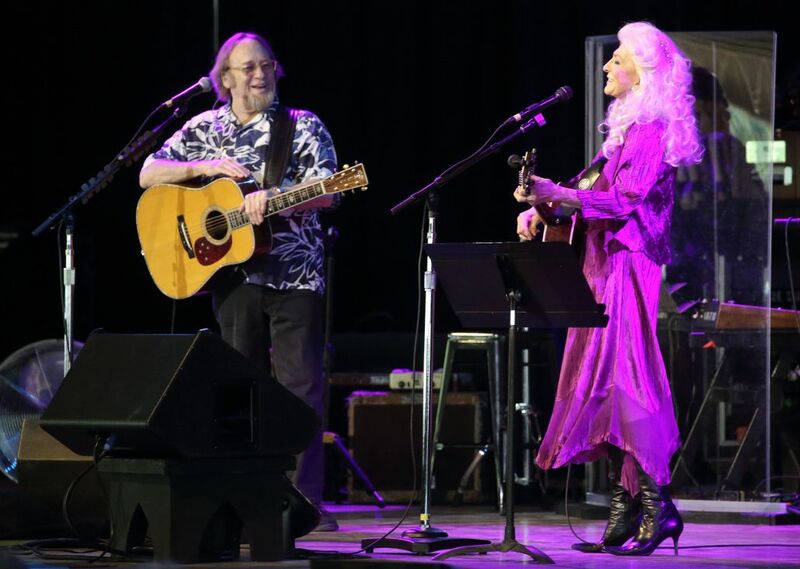 The first weekend included Roger Daltry and the Boston Pops performing The Who’s Tommy, followed by a show billed as David Crosby and Friends, and then Steven Stills and Judy Collins for Sunday afternoon. Underwhelmed by last summer’s Pete Townsend/Boston Pops mashup, we eliminated this year’s Who remnant, leaving us to decide between factions of Crosby, Stills, and Nash. 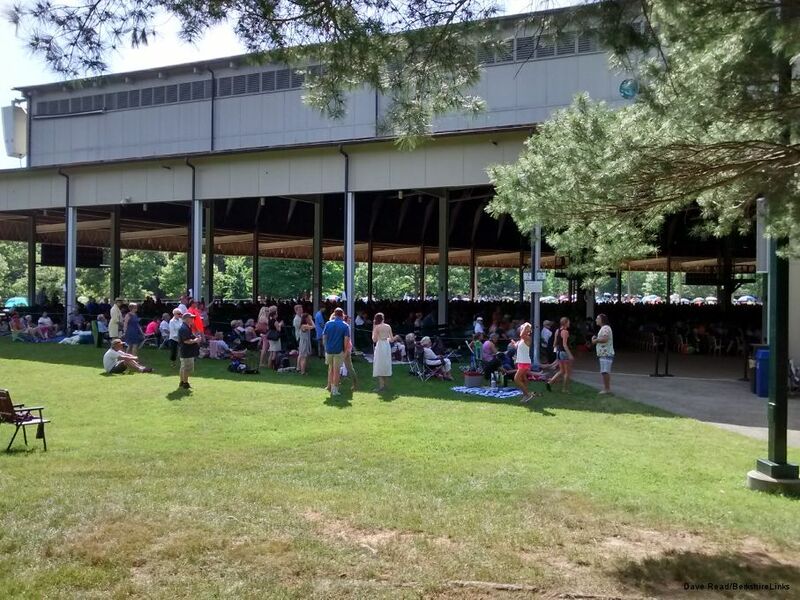 We chose the show scheduled for Sunday largely because Tanglewood is the most beautiful music venue in the world on a Sunday in June, but also because we figured Stills’ guitar chops will have aged better than Crosby’s front-man chops. 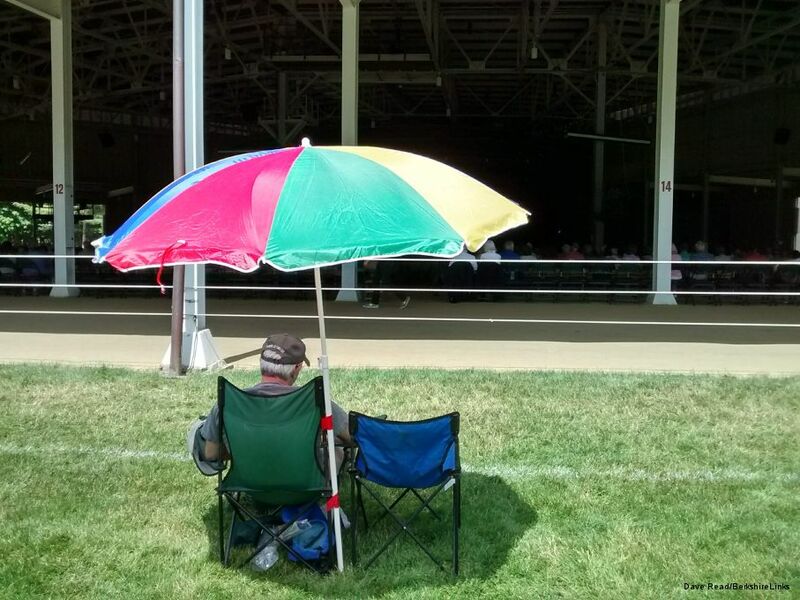 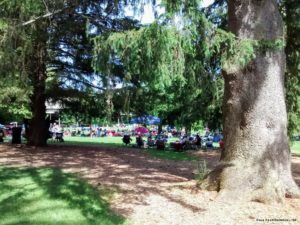 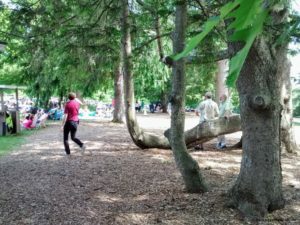 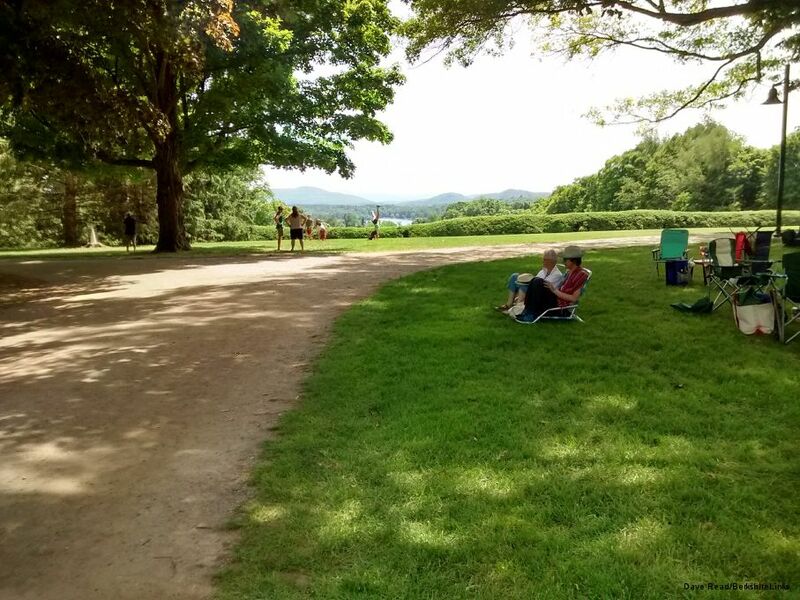 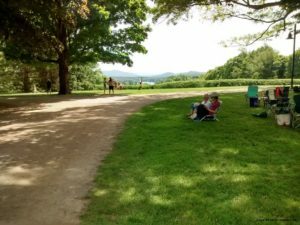 We were so right about the Sunday afternoon at Tanglewood aspect of our choice, but from what we hear, we missed a pretty exciting show Saturday night!